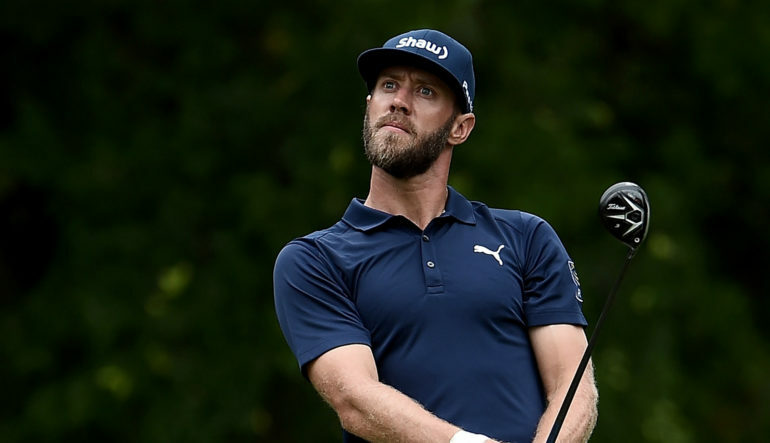 Graham DeLaet was the big mover among Canadians vying for spots on the 2017 Presidents Cup International team. DeLaet, a member of the 2013 International Presidents Cup team, tied for 10th at the PGA TOUR’s Memorial Tournament in Dublin, Ohio, last week. 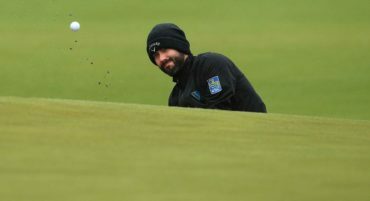 It was the three-time Mackenzie Tour – PGA TOUR Canada winner’s fifth top-10 of the 2016-17 season but his first since tying for sixth at the RBC Heritage in April. 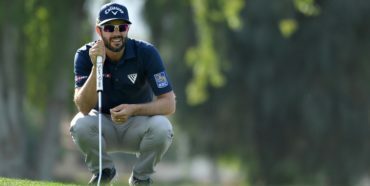 Adam Hadwin remains the top Canadian in The Presidents Cup standings. 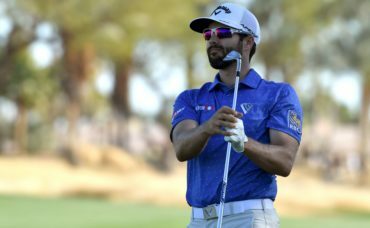 Hadwin is 11th, remaining where he was last week after missing the cut at the Memorial. The top-10 players from the Official World Golf Ranking (OWGR) as of September 4 will make Captain Nick Price’s team. Mackenzie Hughes, at No. 30, is the next-highest Canadian in the standings. From those not qualifying, Price will then have two at-large selections. The 2017 Presidents Cup will be held September 28-October 1 at Liberty National Golf Club in Jersey City, N.J. 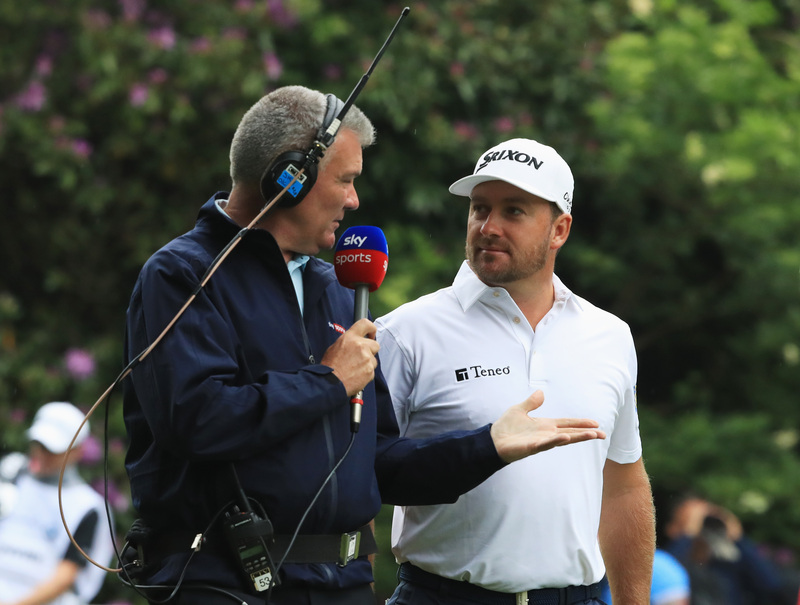 The U.S. defeated the International team by one point at the 2015 Presidents Cup at Royal Melbourne Golf Club. In history, DeLaet and Mike Weir are the only Canadians who have played in The Presidents Cup. Weir is a five-time participant, with a 13-9-2 record in his 24 matches. In 2007, Royal Montreal Golf Club hosted the biennial event, with the U.S. winning 19.5-14.5.